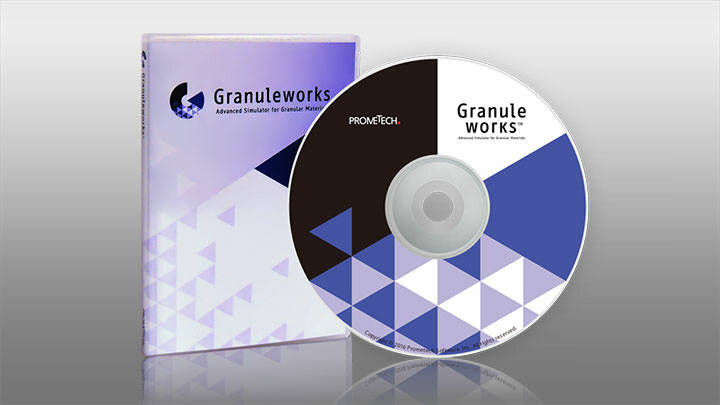 Prometech Software was founded by experienced professionals and researchers at the University of Tokyo in 2004. 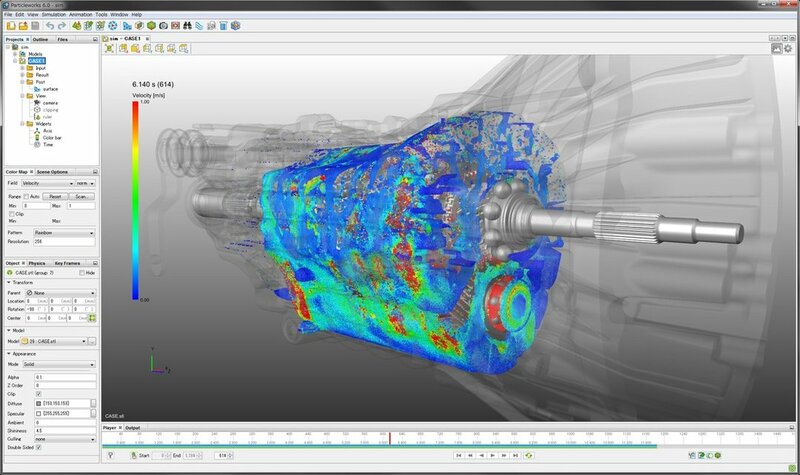 The even faster, user-friendlier meshless advanced fluid simulation software Particleworks v6.1 is now available! 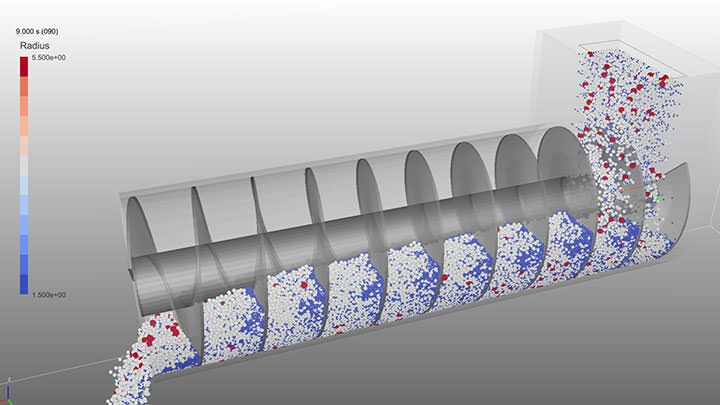 The DEM-based solution that makes powerful and high-end granular simulations possible.